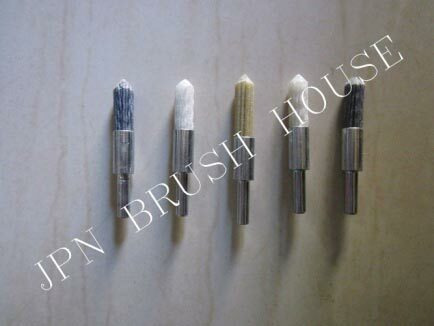 Clients can avail premium quality End Brushes from us. 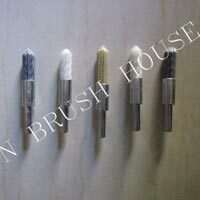 The End Brushes are commonly used for proper finishing by omitting the surface dimensional changes. These End Brushes have a wide usage in the automobile and hydraulic industry for cleaning machinery end parts along with deburring pump casings, steering-gear cases, control pistons, moulds, arbor holes, cylindrical parts, etc. 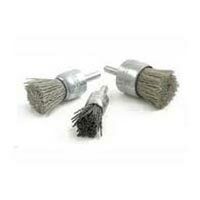 we supply quality tested End Brushes to the clients in varied specifications at fair prices.